During World War I, food conservation was a top priority for every homemaker in the United States. Sugar and wheat supplies were desperately needed by our allies in Europe and homemakers were encouraged to use less wheat and little to no sugar to make their bread. Corn syrup was used in place of sugar and shortening was used in place of fat during this time. This basic recipe for war bread gives modern measurements. The compressed yeast is replaced with active dry yeast. 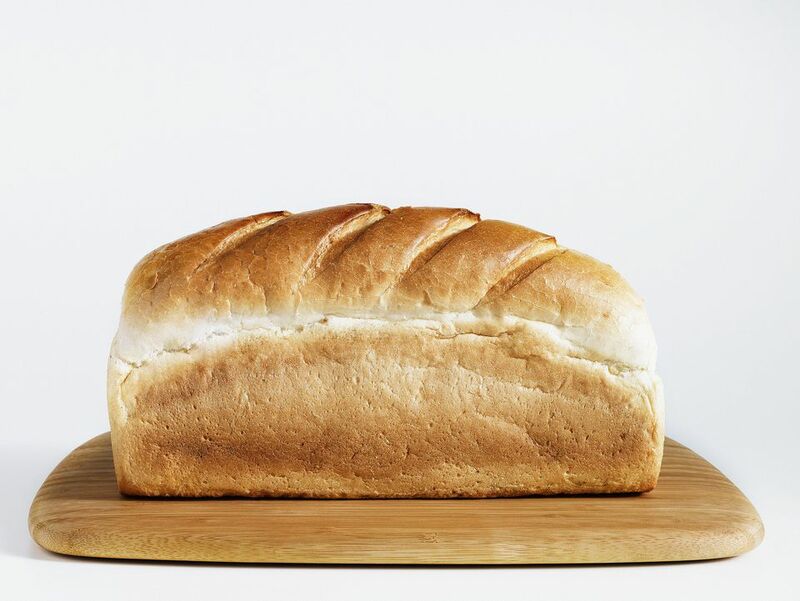 This recipe makes a very simple loaf of white bread. In large bowl, add hot tap water, shortening, and corn syrup. Stir until corn syrup is dissolved. Let water cool to lukewarm so that the yeast will not be killed off by the hot water. Stir in yeast and salt. Mix in enough flour to make a soft dough. Knead dough for about 8 minutes. Put dough in greased bowl and turn dough over so that the top is also lightly greased. Cover and let rise in warm place for about 60 minutes, or until double in size. Punch down dough with your fist. Turn dough out onto floured board and knead for about 5 minute. Form dough into 1 loaf. Put into greased 8.5 x 4.5 x 2.5-inch bread pan. Cover and let rise until double, about 30 minutes. Bake at 375 F for 45 minutes or until golden brown. Turn out bread and let cool on a rack.